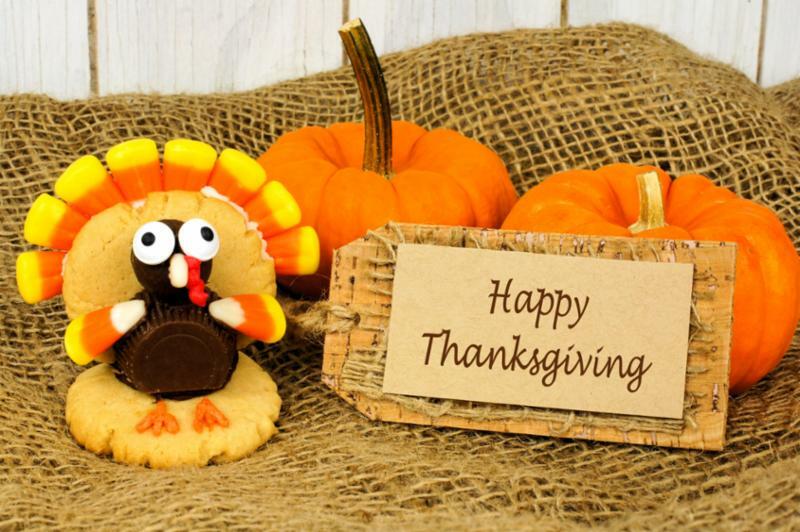 Happy Thanksgiving from Professional Travel Service! We hope you have an enjoyable holiday! and any trips on your 2018 (or even 2019!) "Wish List"! You can reach us at 425-827-5656, or toll free at 1-800-275-9876. Please visit our website for special offers!